Some of these things also haunt my dreams. Like Deep Sea Creatures. 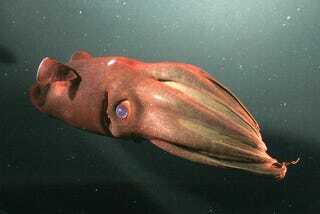 Pictured is a Vampire Squid. Learn more about life in the sea and the challenges facing our oceans.